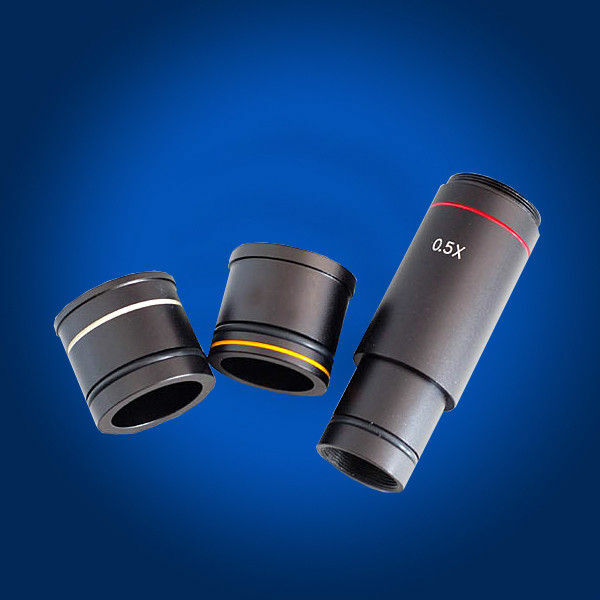 Since micoscope camera is quite professional and camera work well or not is related to working environment. If you do research on darkfield, please contact us. 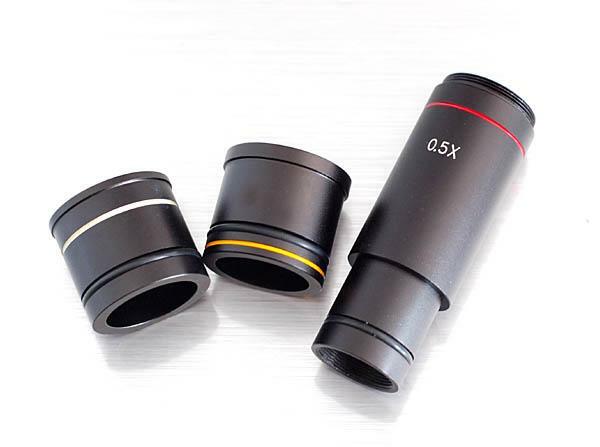 And please note if your microscope is no c mount, please need a reduce lens with camera.